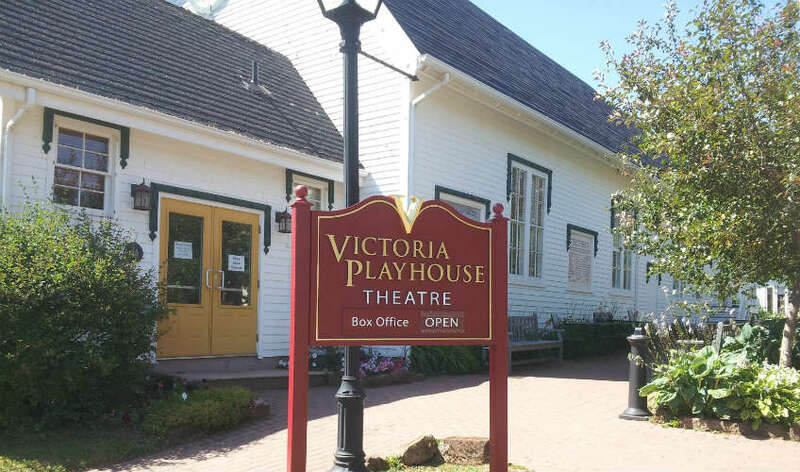 The intimate and historic Victoria Hall is home to PEI's longest running little theatre. 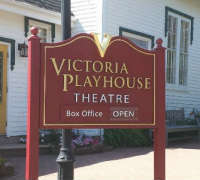 A favourite entertainment venue for Islanders and visitors for over 35 years, featuring heartwarming comedies and the finest musical acts from across Canada and beyond. 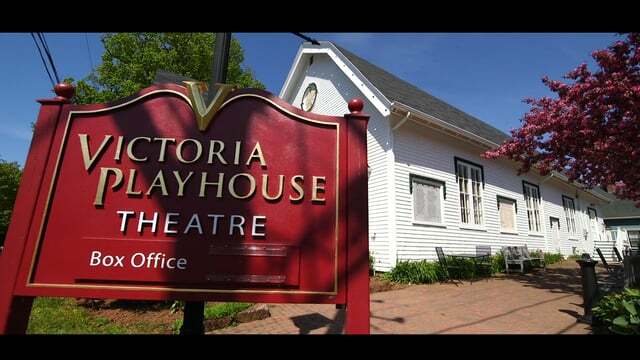 Our Festival 2019 includes Kristen Da Silva's Where You Are, a warm and funny story about holding on to love where you find it, and Real Estate, the hit comedy by Allana Harkin, an engaging and comical look at the process of picking up the pieces and moving on.